BE Swimmer, Addie Laurencelle Commits to The University of California! 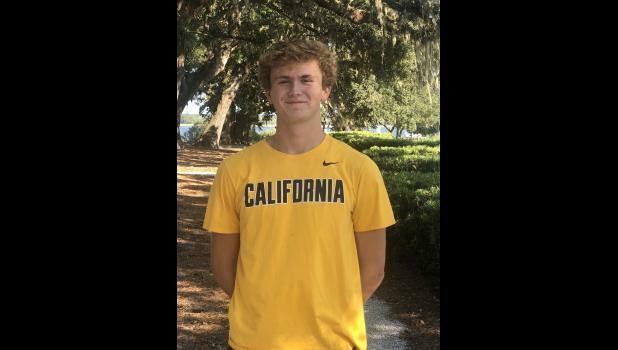 Bishop England High School swimming standout Addie Laurencelle committed to the University of California, Berkeley over the weekend. If you’re not familiar with the college swimming world and the Golden Bears’ success, let Laurencelle put his decision in perspective.